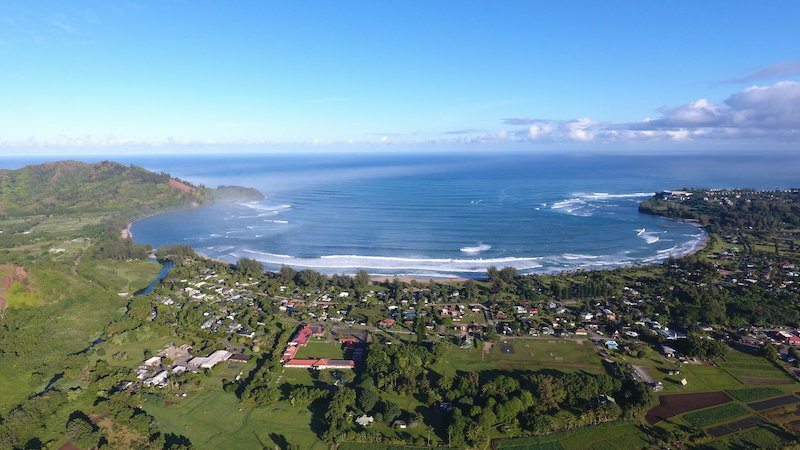 Our existing wastewater standards in Hanalei are not what they should be, contributing mass amounts of pollutants into our beautiful rivers, streams, and bay. Hanalei Bay is arguably one of the most beautiful white sand beaches in the world, yet due to untreated wastewater, during heavy rains, it is filled with bacterial, pharmaceutical and nutrient pollutants. 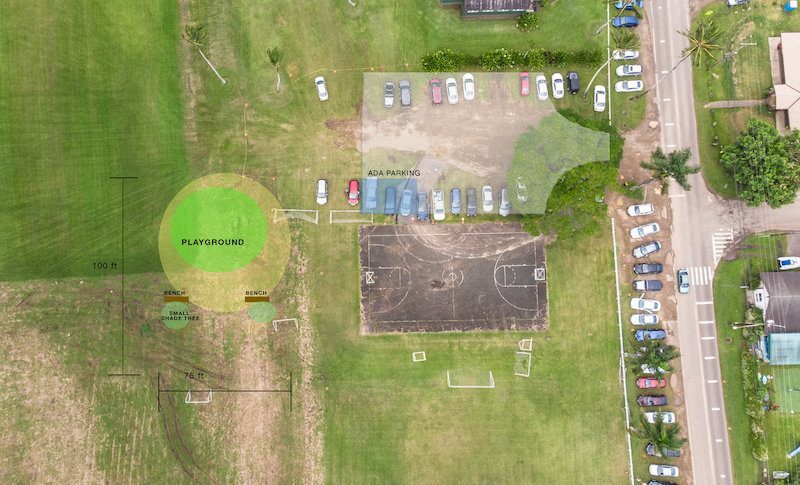 Through potential Department of Health grant funding and private capital, the Hanalei Initiative is exploring financing options for converting cesspools to aerobic system conversions, that actually treat water on site. With organization and economy of scale, we can convert all remaining cesspools in Hanalei to exceed current wastewater standards. In recent years, there are times when traffic on the North Shore of Kauai has become unmanageable. Our roads are at capacity and the lack of infrastructure cannot support the current vehicular count. Residential quality of life and visitor experience is compromised and it is evident that the current system is out of balance. We feel that a shuttle system that offers a comfortable and culturally engaging experience will help alleviate much of the traffic issues while also providing economic stability to our merchants. Our vision is that the shuttle provides ease of use for visitors and residents, while prioritizing stops in business centers and lifeguarded beaches, allowing the riders to then walk or bike around. 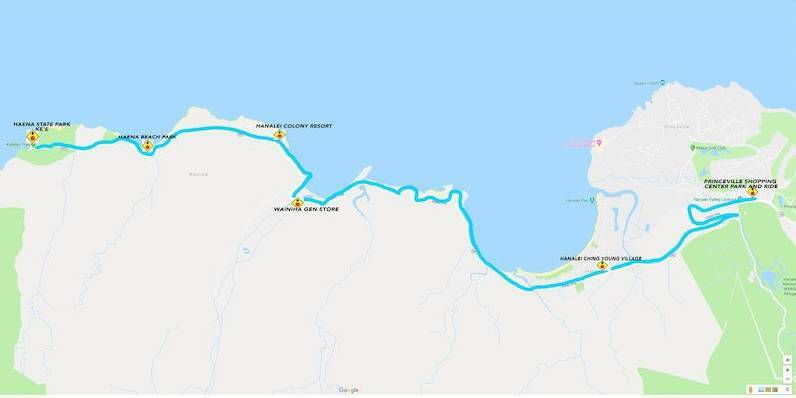 The government agencies are fully engaged and thanks to funding from the disaster mitigation fund, we have secured a $1.5m grant from the county of Kaua’i to develop and facilitate the North Shore Shuttle. We have recently received shuttle operator proposals and are in the selection and system development phase as we prepare for a June 2019 launch. 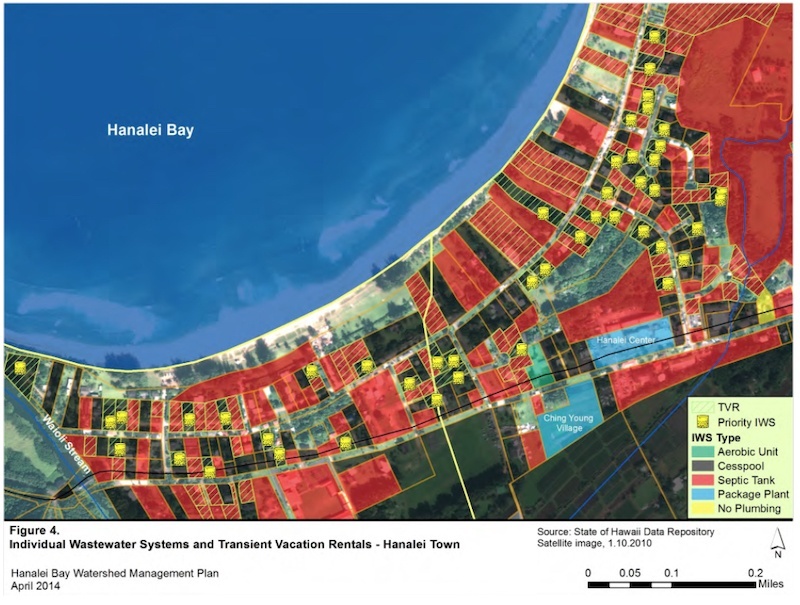 The true long-term success of the shuttle though depends on the expedited implementation of the Haena State Park Master Plan. We recognize the importance of community engagement and strong governmental relationships. The other key component is, of course, operating capital. Thus far, we have been mainly funded by individual residents in Hanalei who want to be a part of positive change in our community. We invite you to get involved by taking the initiative and being a part of the solution. If you feel inspired to support this beautiful town of Hanalei that we call home, we encourage you to join us. Support can be offered through a variety of tax-deductible donations.